Products – Cameras – CM-680 – Team Research Inc. 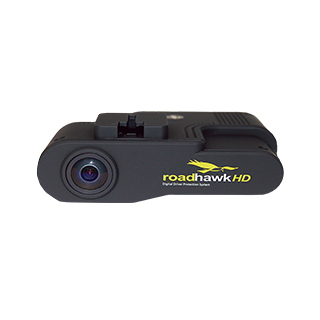 The Roadhawk HD represents a breakthrough in vehicle camera black box video technology. Roadhawk HD is the first in car camera on the market fitted with full EIS (electronic image stabilisation) to give you the smoothest video even on the roughest of road surfaces.The HD sensor used in the Roadhawk HD not only gives amazingly sharp and colourful daytime images but also outperforms any other in car camera currently available in low light conditions.